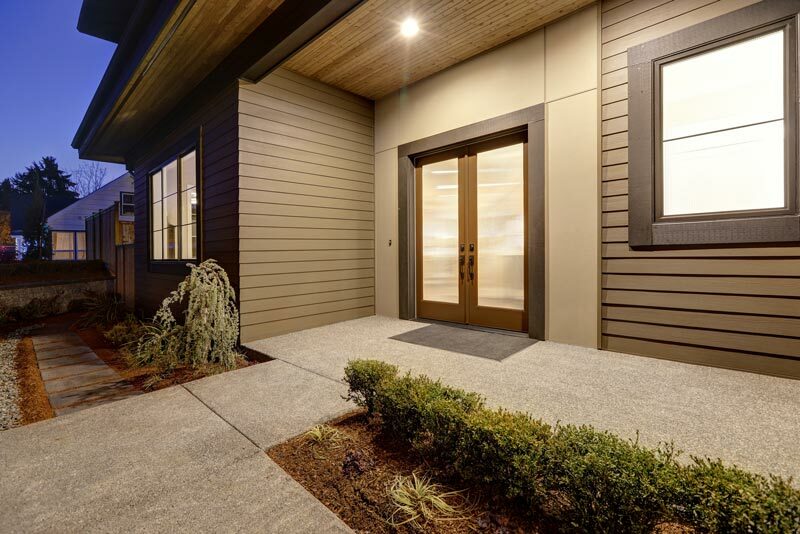 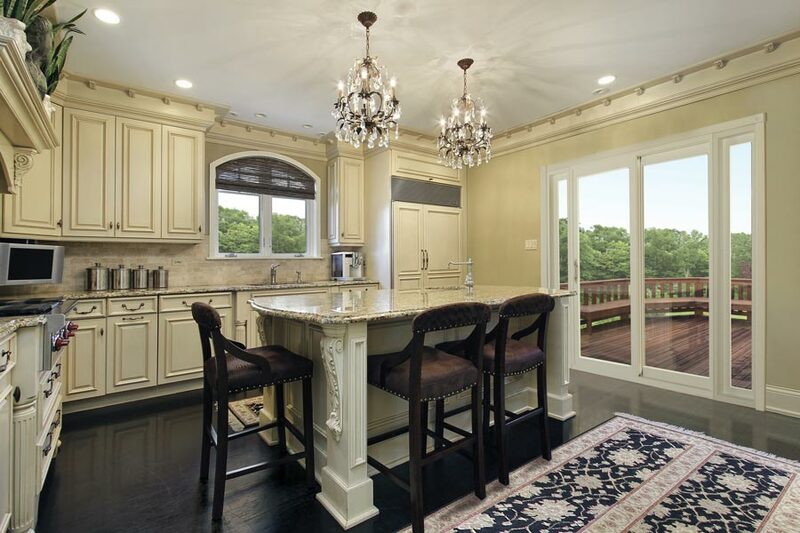 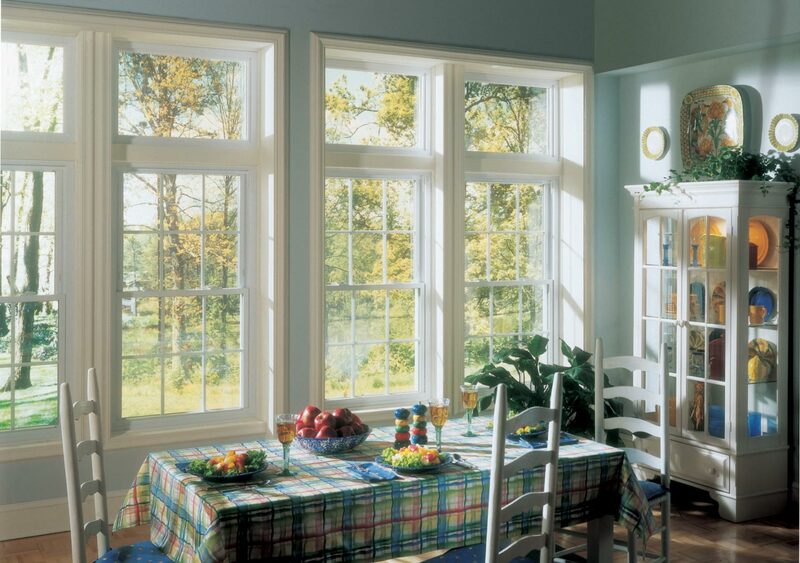 Why are Double Hung Replacement Windows so popular? 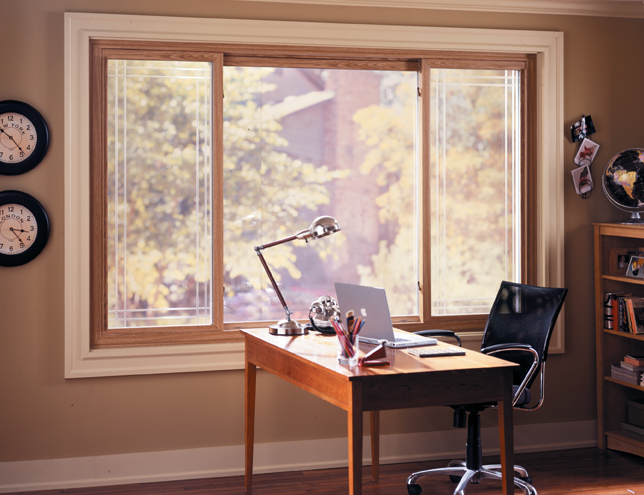 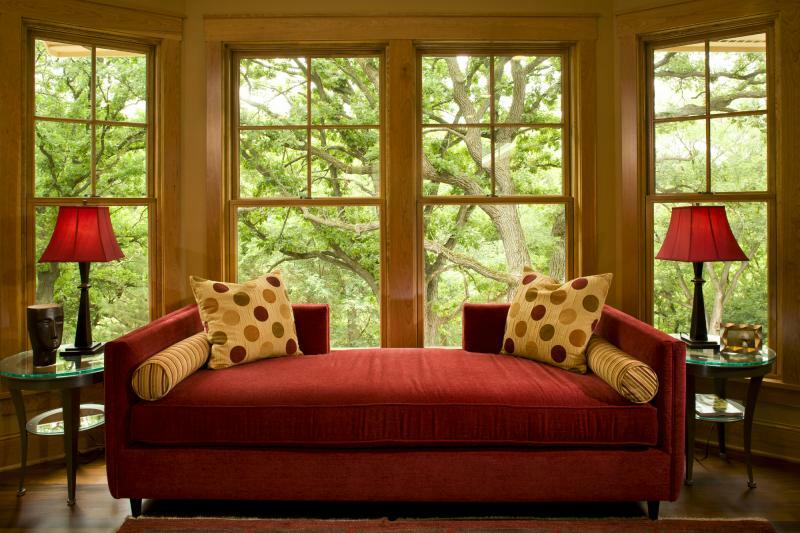 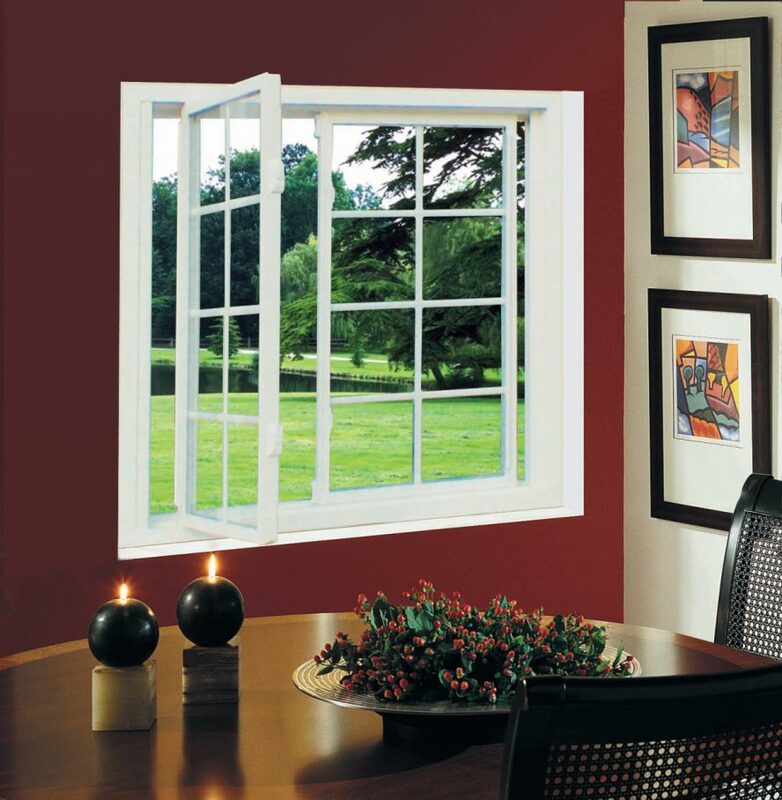 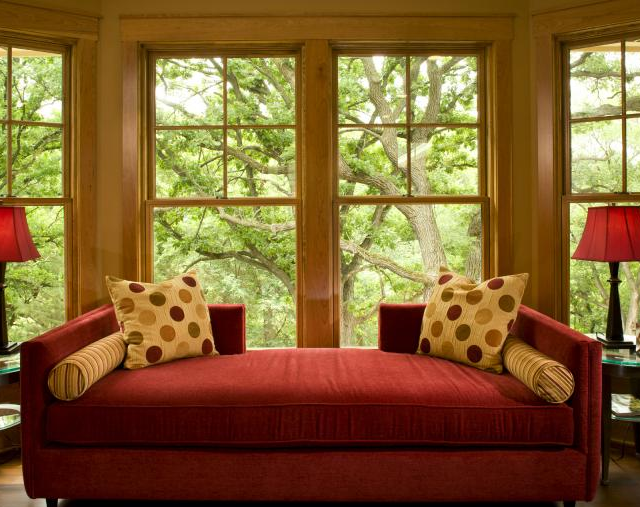 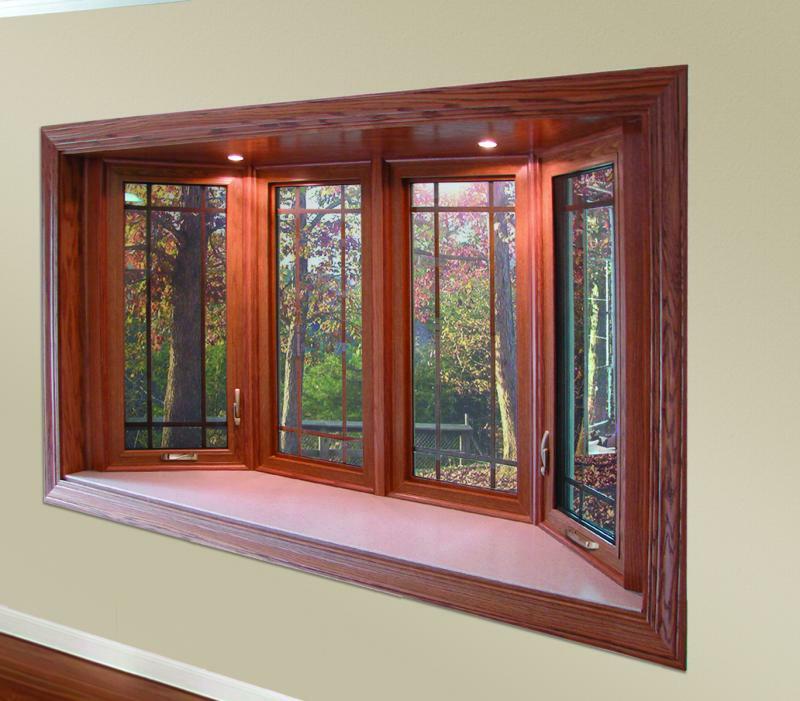 Because you can adjust both the upper and lower sash of a double hung window, you have various ventilation options. 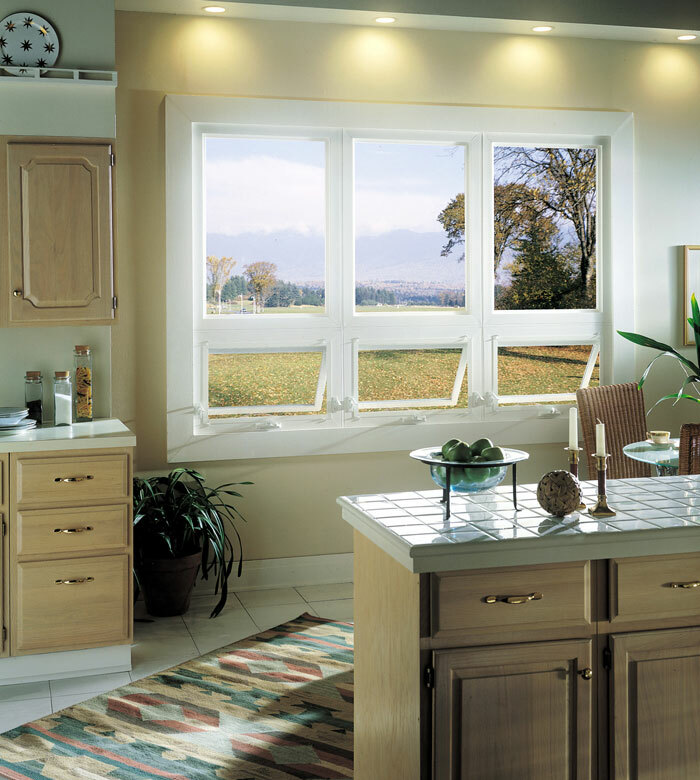 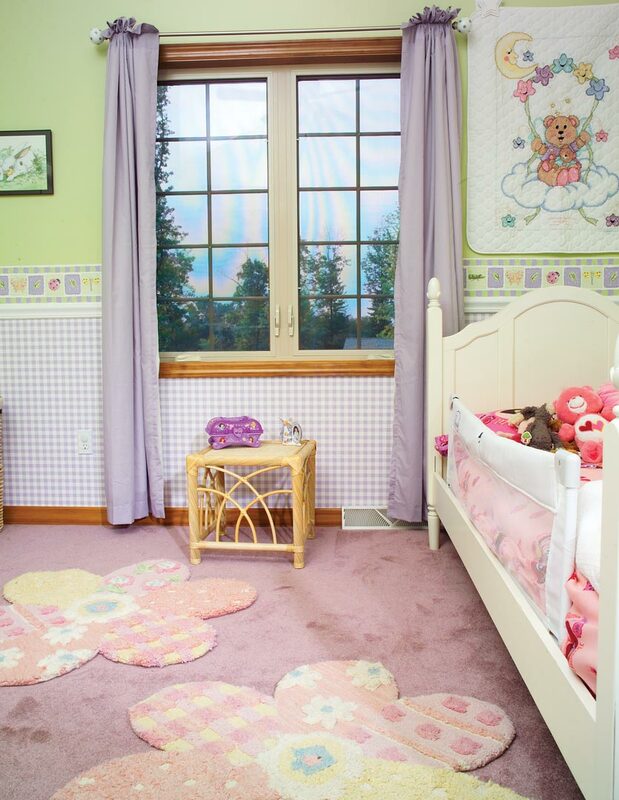 Our double hung windows have sashes that tilt in so that you may clean the windows from the inside without having to hassle with ladders or long-handled cleaning tools. 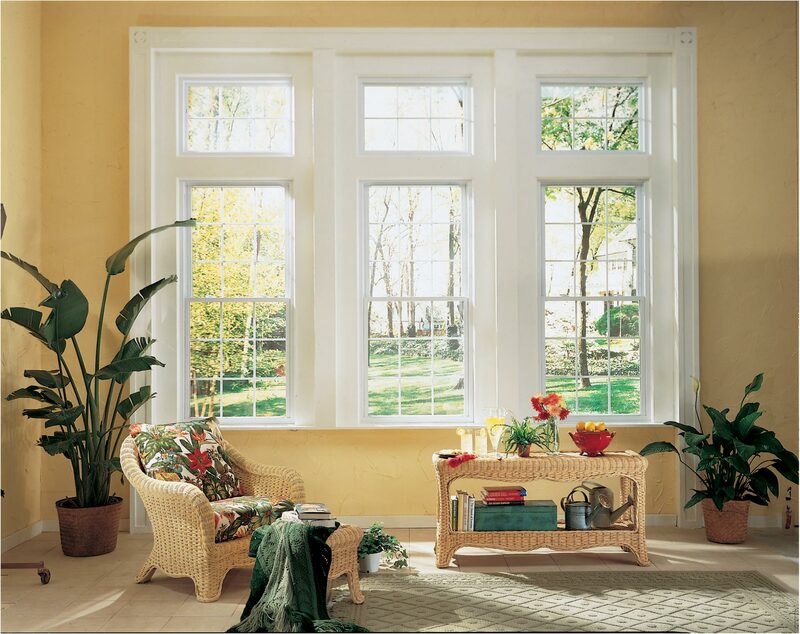 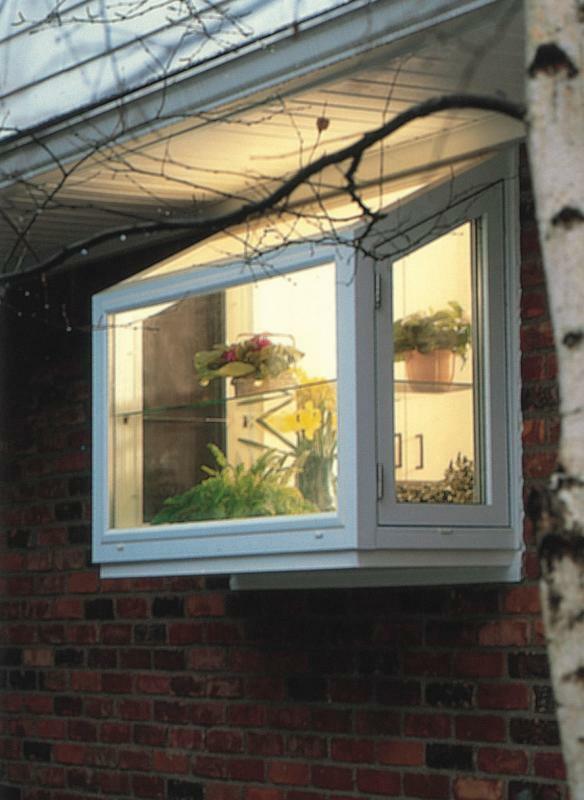 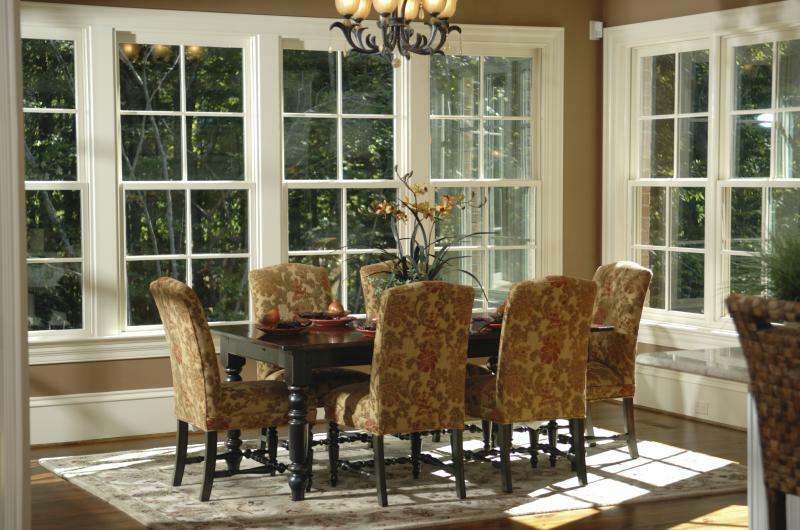 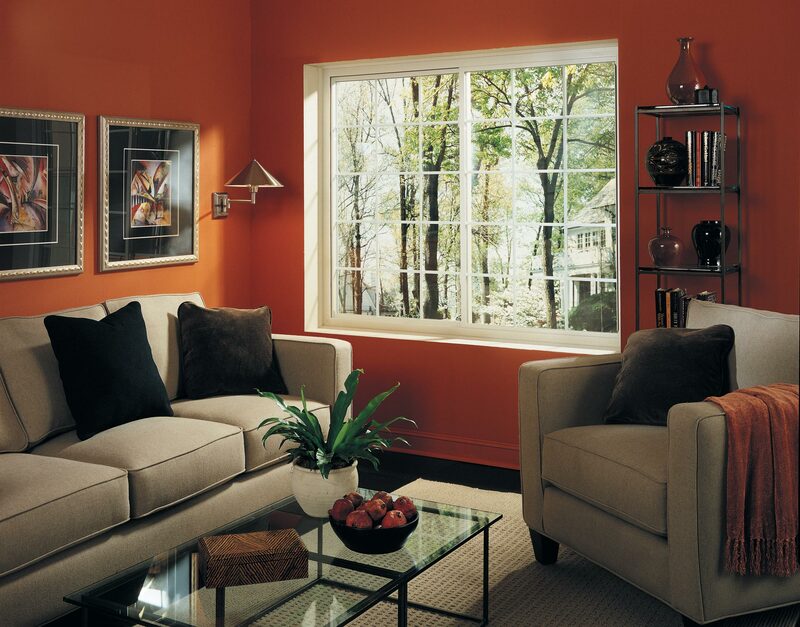 Select a model with double or triple panes to save energy and avoid the need for storm windows. 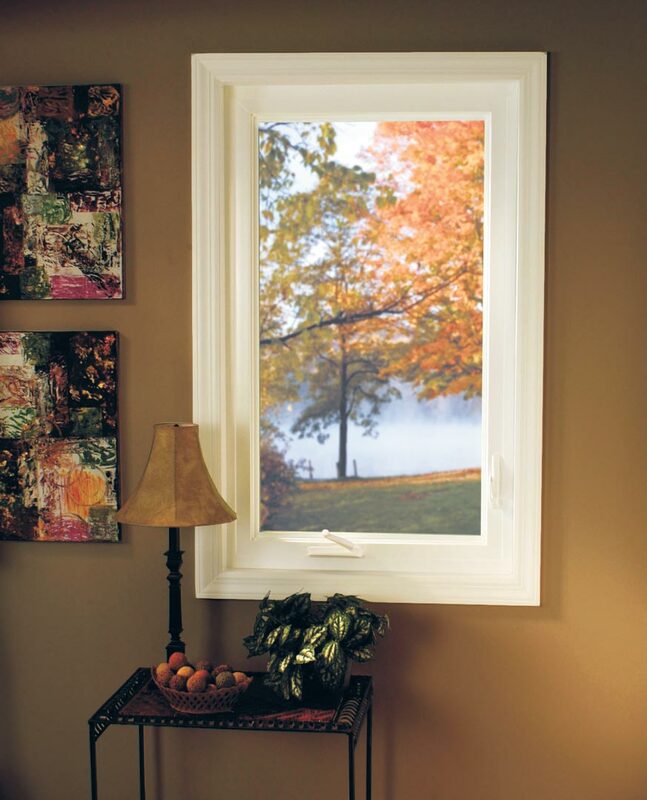 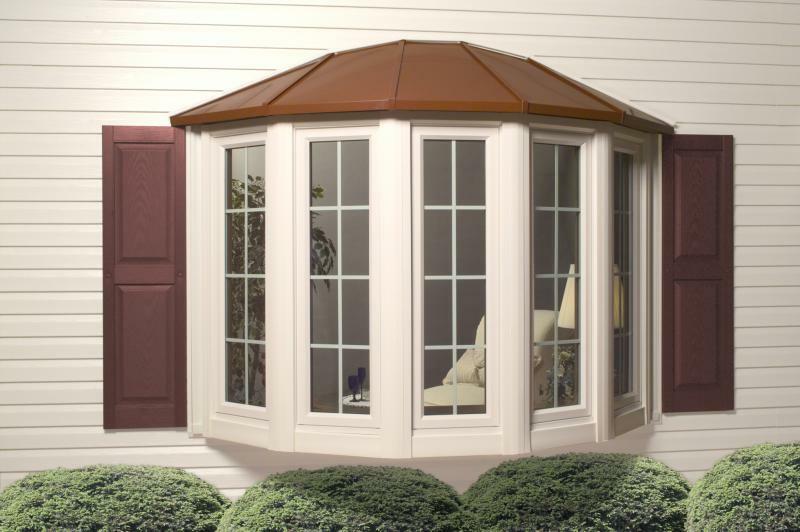 The structural integrity of our hung windows allows for use in severe weather areas.